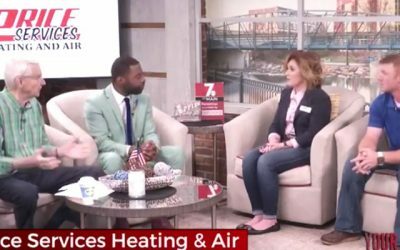 Jessica and Ethan Price had a guest appearance on WSPA’s “Your Carolina with Jack and Megan.” Watch the video here! 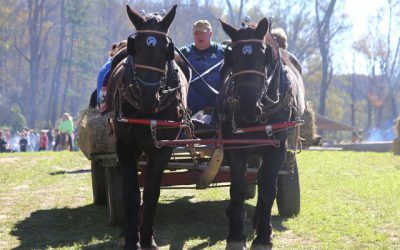 2019 Farm Day: Saturday, November 2, 10 a.m. Come back each year and bring a friend. Remember, this is not our farm day; this is YOUR farm day. Thanks for all of your help and support. Enjoy your time at Green River Farm Day! 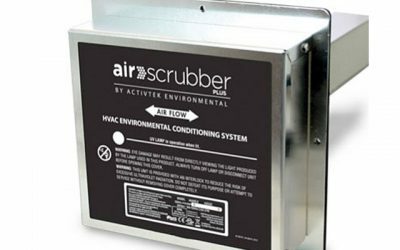 Are Your Vent Covers Clean? 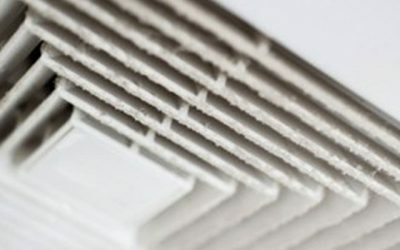 Changing your filters every thirty days is always a good habit but cleaning the vent cover can be as much help as a new filter. Dirty air can cause a multitude of problems. Increased allergy issues, increased dust on furniture as well as the spreading of germs and viruses. 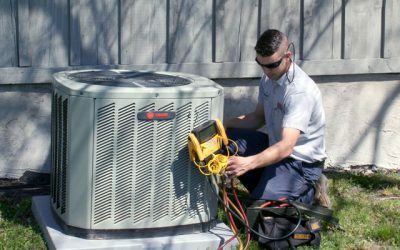 Time to upgrade your HVAC system? SEER rating is the Seasonal Energy Efficiency Ratio. The higher the SEER the more efficient the system will be. Mini splits are becoming more common in the HVAC industry. 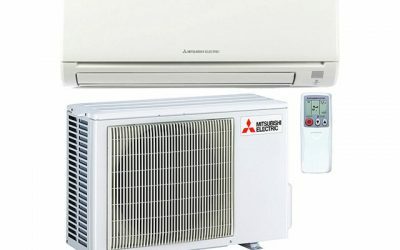 These systems are great for small spaces or additions to the home since they enable you to control the temperature of that individual space.